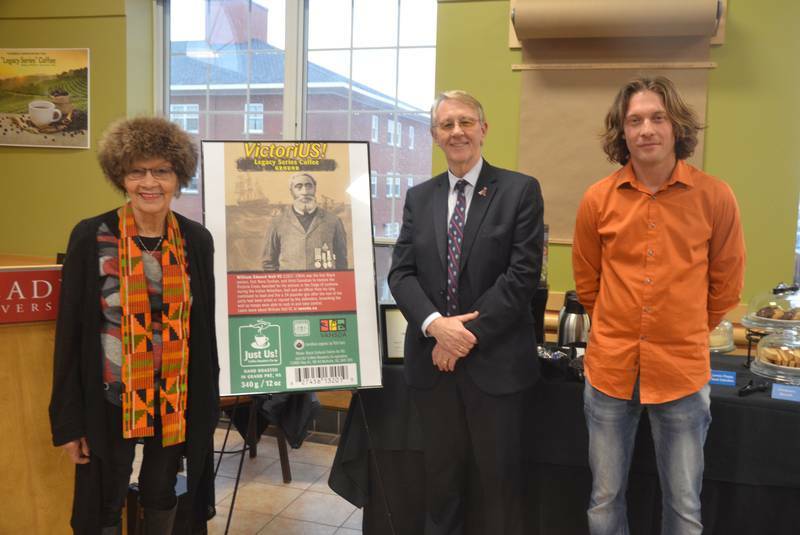 KENTVILLE, NS – An organization built on principles of inclusion has become champions the infusion of diversity in the Annapolis Valley workforce. 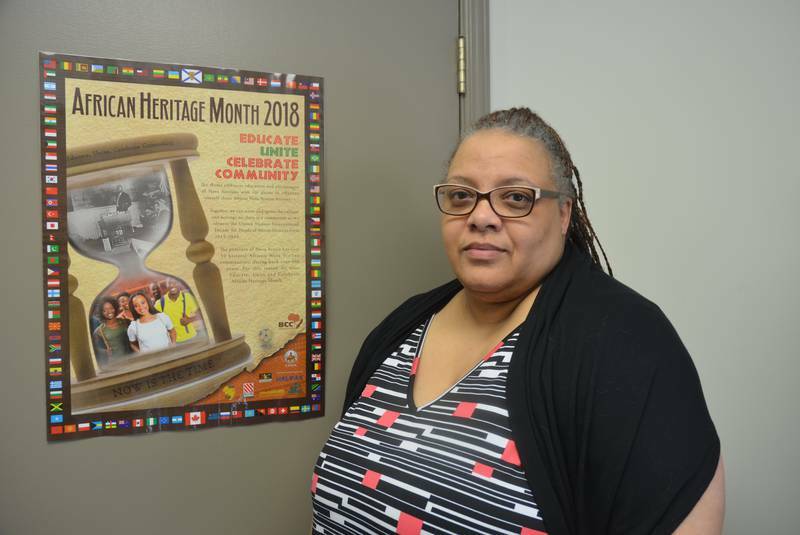 Valley African Nova Scotian Development Association (VANSDA) operations manager and career practitioner Lisa Diggs said the organization exists to provide employment services and support to the entire community. Their efforts are varied but include helping clients look for work and helping them brush up on skills for an existing job. “We help them with everything from starting with their resume to working with employers and matching them with employers, so it’s the whole gamut,” Diggs said. VANSDA facilitates pre-employment training and a variety of other training programs, she explained. Examples include the one-day Workplace Hazardous Materials Information System (WHMIS) 2015 course that many employees need; food safety courses or even forklift certification. Diggs said the training can also be quite unique at times, such as a course in bloodborne pathogens for tattoo artists. Sometimes, she says, when people hear the name Valley African Nova Scotian Development Association, they assume that the organization only works with or assists African Nova Scotians, but Diggs said this isn’t the case. VANSDA’s staff is reflective of the broader community it serves and any community member who could benefit from the services they offer can take advantage of the opportunities provided, she says. As African Nova Scotians are a minority, they aren’t reflected as prominently in the workforce, Diggs says. That can lead to questions during a job hunt. Sometimes, she says, when African Nova Scotians don’t see others who look like them in the workplace, it leads to worry that they won’t be accepted because of racism. Diggs said VANSDA encourages clients of African Nova Scotian descent who may be worried about what sort of welcome to expect to “get out there” and demonstrate that skin tone has no impact on education or ability to do a job. It’s not always easy, she acknowledges. “(Racism) is still very much prevalent in the Valley today,” she said. She recalls shopping with a friend last year, who later told her that a person working in the store had followed Diggs around and watched her the entire time. “You can go to the store and as soon as you walk in the door, someone says, ‘can I help you?’ and I’m not even in the store yet,” Diggs said. She speculates it’s because the Valley doesn’t have a greater diversity of people from a wider range of cultural and ethnic backgrounds like a metropolitan area does. Knowledge and awareness are important tools when it comes to dealing with racism, and that’s one way an organization like VANSDA can help. While the organization’s primary mission is to help people get employed, Diggs says there is much more surrounding that mission. The organization hopes to broaden its horizons in the future. 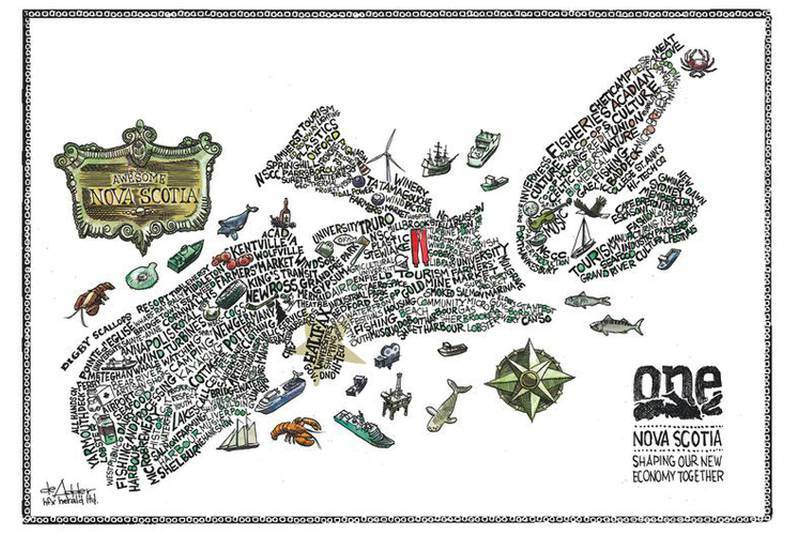 VANSDA is now under the umbrella of Nova Scotia Works and is co-located on Webster Street in Kentville with Community Inc. and the Kings County branch of the Canadian Mental Health Association. She said VANSDA’s facility features a training centre with a larger computer lab. It’s a busy spot – clients of one organization can easily access programming or services provided by another of the partner organizations. That’s why, she adds, it makes sense to have the organizations under the same roof. For more information on VANSDA and the programming the organization offers, visit www.vansda.ca, call 902-678-7410 locally or toll-free at 1-866-313-VANS (8267). ‘Excited’ doesn’t begin to describe how Lisa Diggs feels about the Gibson Woods church’s recent educational tourism destination designation. It’s a project she believes will help ensure that the heritage of an African Nova Scotian community is preserved for generations to come. Diggs said the site is associated with the Mathieu Da Costa Heritage Trail and the project “makes perfect sense” to her, especially considering that the church and the former school – now used as the community centre – have been mainstays in Gibson Woods for many years. She uses the analogy of any well-known building: if it were to suddenly disappear, it would leave a void in the community. A lot of people would notice and miss it. Having the church designated as an educational tourism destination means having another great attraction to show visitors to the Valley. Diggs said she has taken visitors, including family members and friends, to Gibson Woods as a cultural experience. 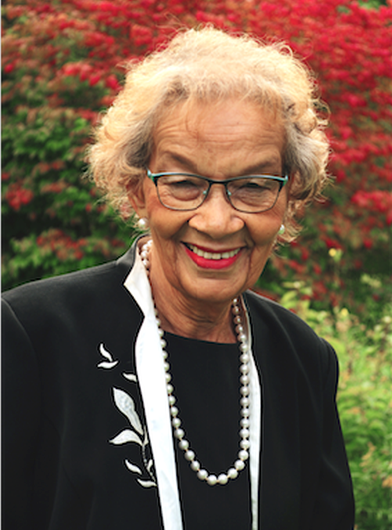 Diggs believes the preservation of heritage in an African Nova Scotian community like Gibson Woods is important, especially for younger people. It gives them something tangible to reflect on and connect with and this helps instil pride.